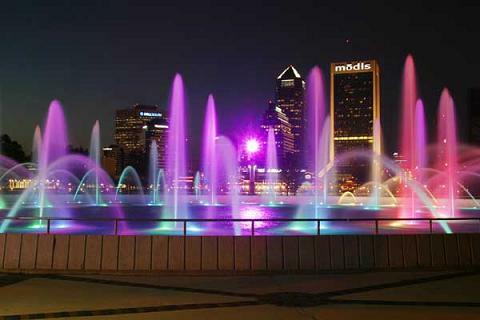 Are you an ASTD NEFL member who is attending the ASTD 2011 International Conference & Exposition (ICE) in Orlando May 22 – 25? If yes, come join us for a networking social just for this year’s ICE attendees! 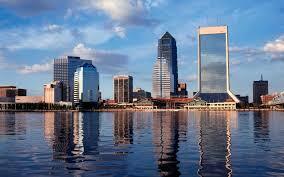 Why: Meet other Jacksonville area ASTD members who will also be attending ICE! The strength of your relationships, networks and sphere of influence has a profound effect on your success. Participants at this event will discover key elements for creating a strategy to develop a strong network. Seeks to improve yourself and expand your resources. Interacts with others who are potential resources. Desires an action plan to build a strong network. Wants to capitalize on your contacts for the benefit of your professional growth and development. Back by popular demand, Speed Networking returns to ASTD Northeast Florida chapter! As the corporate equivalent to speed dating, speed networking is a structured, lively and effective way to make many new professional contacts in a short period of time. Countless ASTD members say that one of the main reasons they join ASTD is for networking. By fully participating in this meeting, we guarantee you will come away with at least three new worthwhile contacts. Here’s how it works. Participants move methodically from one station to the next, round robin style, introducing themselves quickly and spending just a few minutes getting acquainted. There is no time for in-depth conversations; participants identify who to seek out later, whether it is at the conclusion of the event or with a follow-up call or email. Networking is an essential skill that helps you maintain your professional edge, keep current on industry trends, find clients, and advance your career. It is one of the most requested meeting topics from our local chapter members each year. 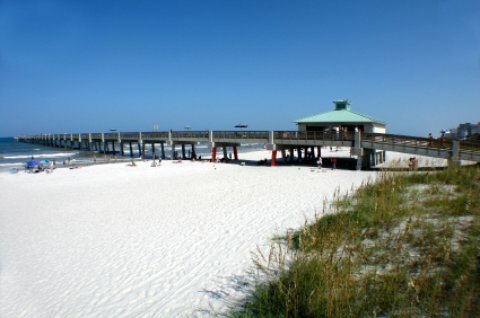 The November meeting will focus entirely on connecting with each other. Many of us are connected virtually on “Linked In” , but this is your opportunity to really get “Linked To” your ASTD colleagues. The Speed Networking meeting in September was a huge success and since then, members have been asking for more, more, MORE! In response to this demand, we are holding a similar event this month. This time you will meet and interact with even MORE people.